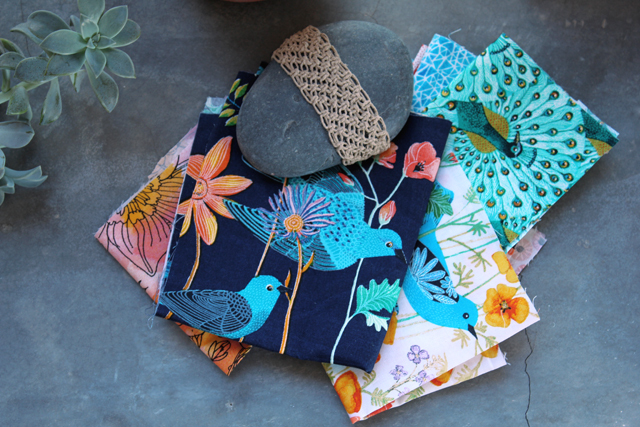 from the Alegria line for Cloud9 Fabrics this week. It's so wonderful to see my birdies on fabric. Now I just need lots of patience until they're available this Spring!